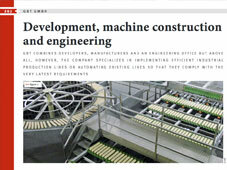 The technology for your bakery. 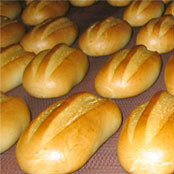 For freshly baked freestanding bread. From preparation to packing. 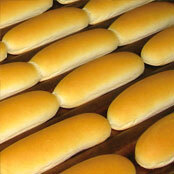 Turnkey plants, mainly for convenience bakery and part-baked products. 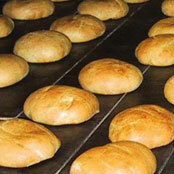 For Ciabatta and Pan Rustico: Custom-made plants, for the integration of existing systems. 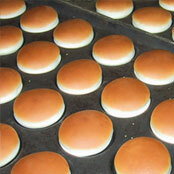 Specially attuned to the production of Hamburger buns. 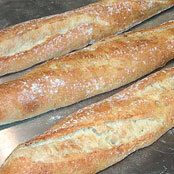 Versatilely applicable: For small breads, French breads and Toast. 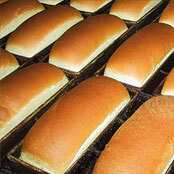 Preparing, fermenting, baking and cooling – we ensure a delicious quality. 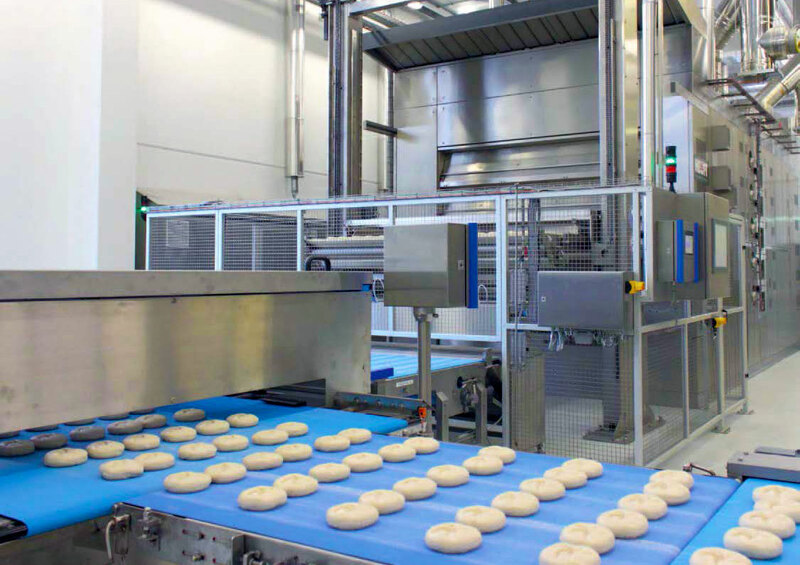 For Pizza non-stop, fully automated, individually adjusted. 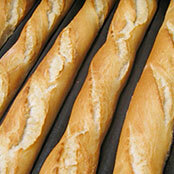 Perfect: With plants containing Final proofers and high-temperature ovens. 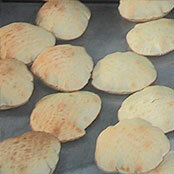 Traditional baking – with state-of-the-art plants. 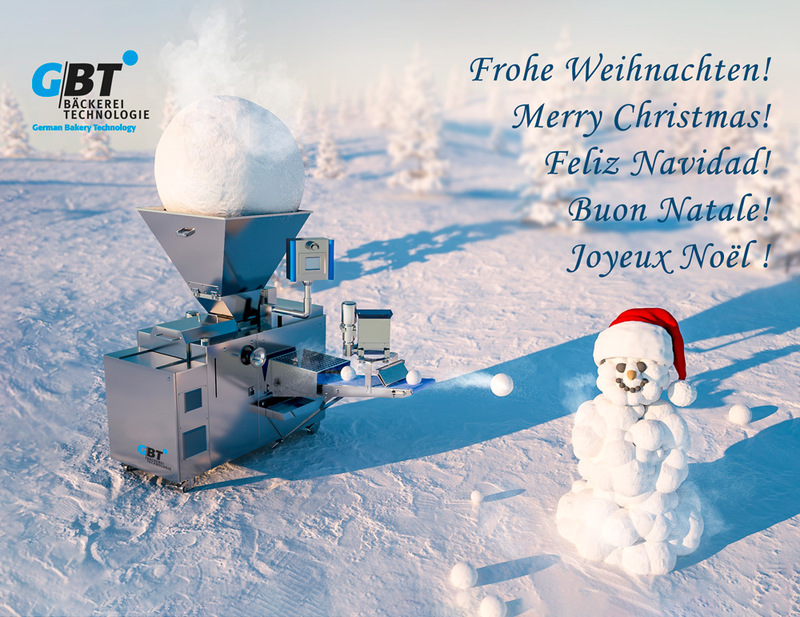 Read more … Merry Christmas! 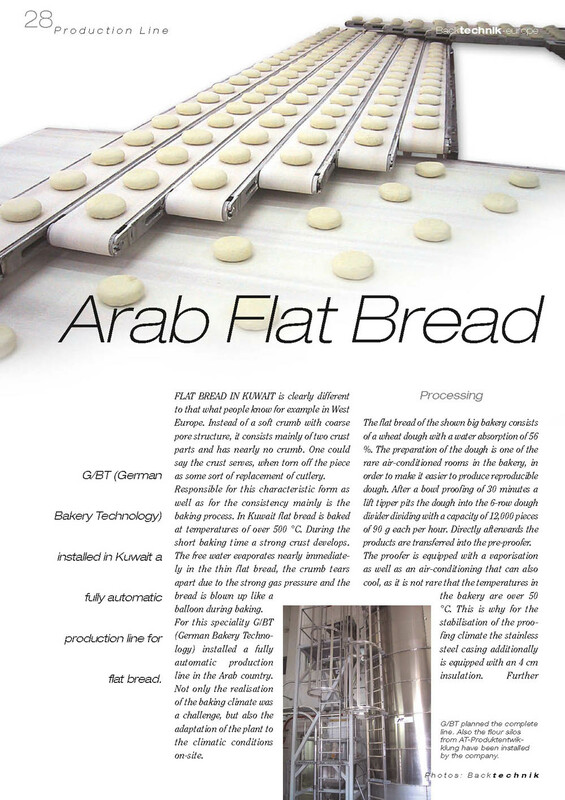 GBT GmbH is a visionary enterprise with a team of bakery experts. 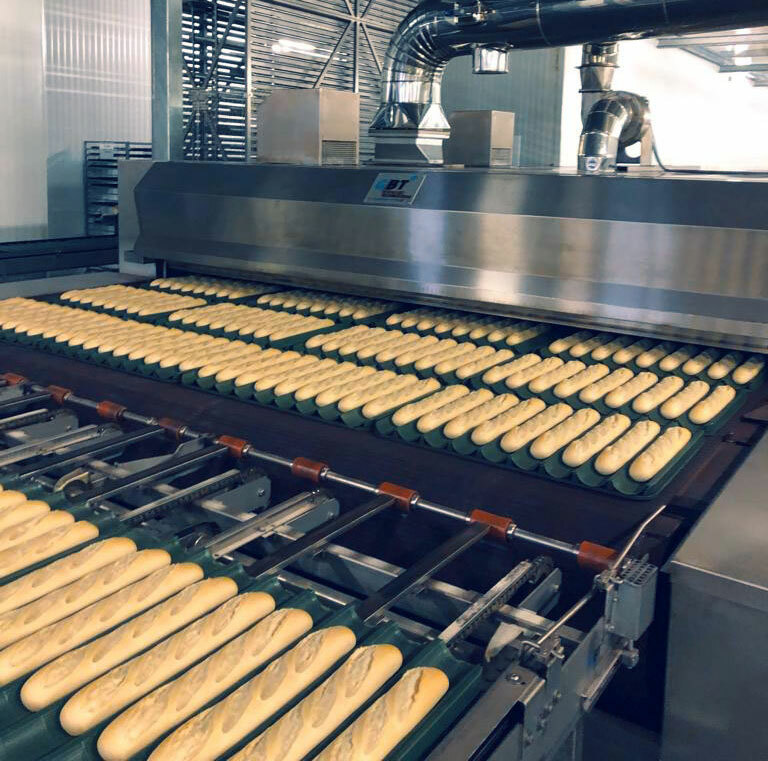 We are able to look back on decades of experience in the development of industrial bread baking plants, baguette baking plants, speciality bread plants, tunnel ovens and conveying systems. 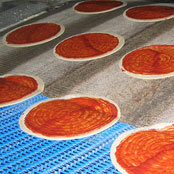 In the product sortiment are among others dough divider, dough weighter, moulderers and intermediate- and final proofers. Our comprehensive service consists of: consulting, planning conception, project management, manufacturing, shop and site assembly, commissioning (including training, maintenance & service) and after sales service. 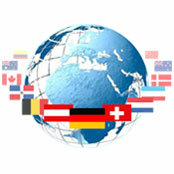 08 - 11 September 2019.